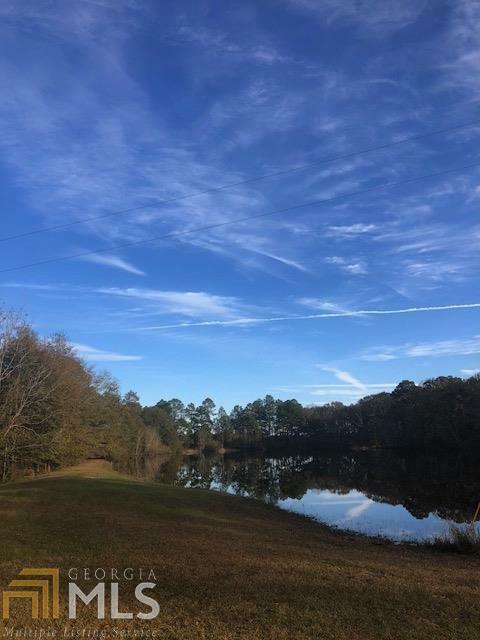 McElveen Pond is 5 +/- acres located off of Pulaski Highway near the Bulloch/Candler County line. 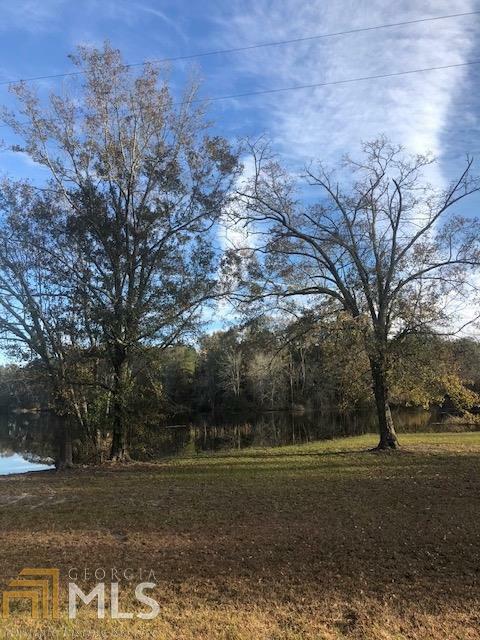 Situated between I-16 and Statesboro, GA, it provides the perfect country setting with convenience to Savannah as well. 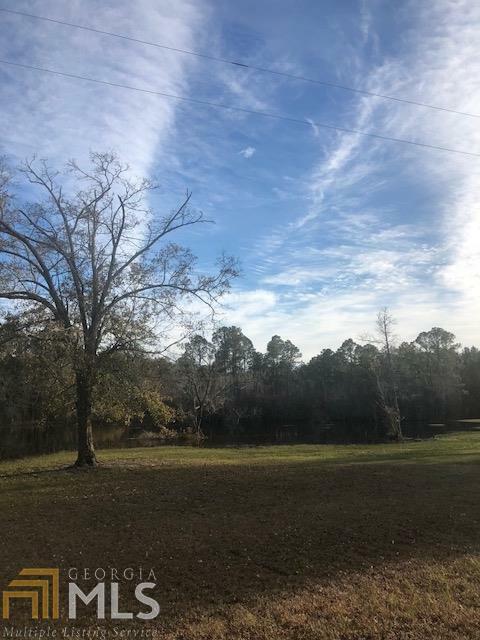 This gently rolling lot overlooks a beautiful pond that provides an exceptional home site for your custom dream home or weekend get-away cabin. 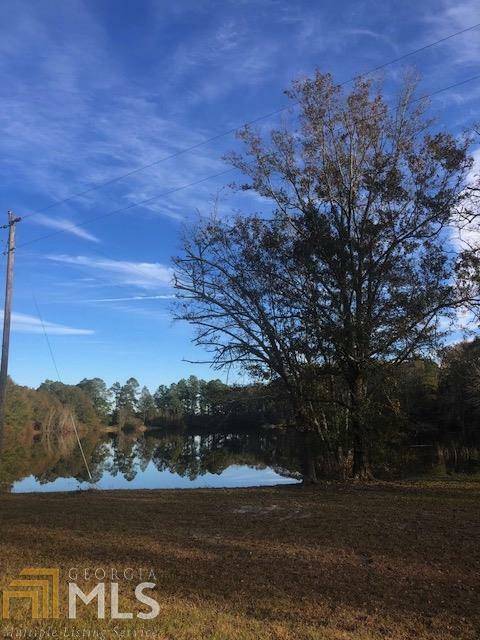 McElveen Pond offers many possibilities and it wont last long. Call us today to take a look!